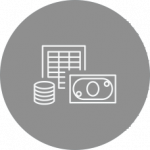 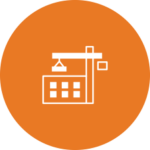 Highlighting the features and benefits of each purpose-built solution. 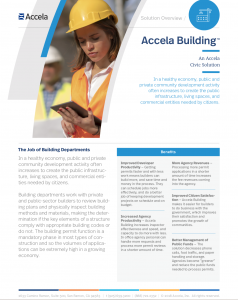 Accela Building speeds the time to review and issue permits and get to a Certificate of Occupancy, to help communities grow and prosper…. 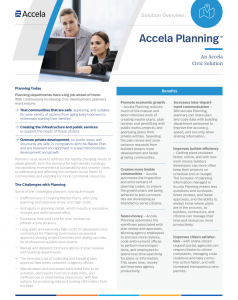 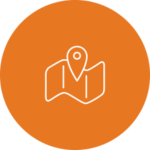 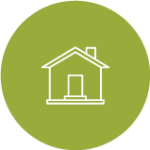 Accela Planning automates and tracks plan reviews, zone variance requests, and code enforcement to improve citizen satisfaction…. 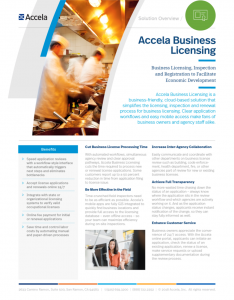 Accela Business Licensing is a business-friendly, cloud-based solution that simplifies the licensing, inspection and renewal process for business licensing…. 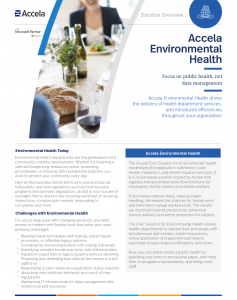 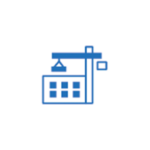 Accela Environmental Health drives the delivery of health department services, and introduces efficiencies throughout your organization…. 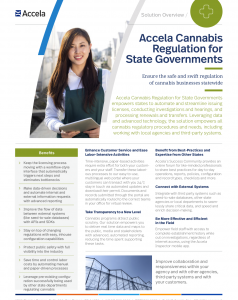 Accela Cannabis Regulation for State Governments enables agencies to swiftly digitize the tracking and oversight of cannabis businesses to protect public safety and foster a business-friendly environment…. 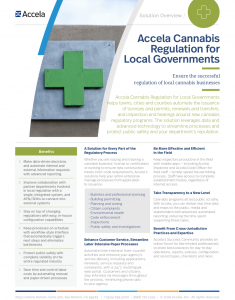 Accela Cannabis Regulation for Local Governments enables agencies to swiftly digitize the tracking and oversight of cannabis businesses to protect public safety and foster a business-friendly environment…. 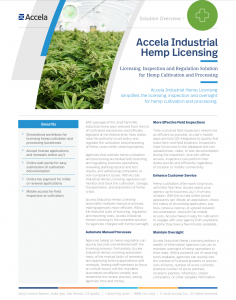 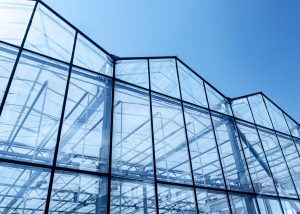 Accela Industrial Hemp Regulation enables agencies to swiftly digitize the tracking and oversight of hemp production and businesses to protect public safety and foster a business-friendly environment…. 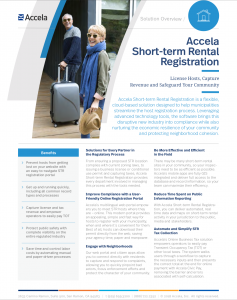 Accela Business Licensing for Short-term Rentals is a comprehensive and automated application, processing and licensing issuance system…. 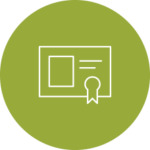 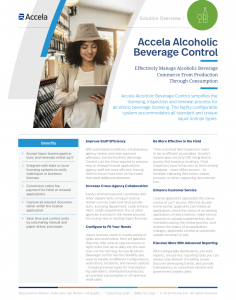 Accela Alcoholic Beverage Control simplifies the licensing, inspection and renewal process for alcoholic beverage licensing. The highly configurable system accommodates all standard and unique liquor license types…. 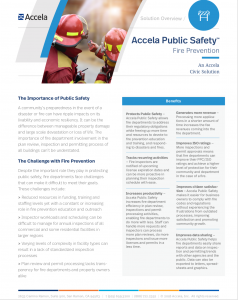 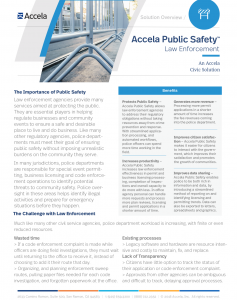 Accela Public Safety is a cloud-based software solution that automates permitting, licensing and code enforcement activities to ensure the security and safety of communities…. 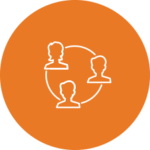 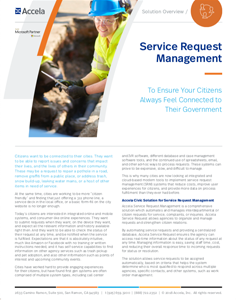 Accela Service Request Management provides an intuitive front end for citizens to submit requests, and manages those requests through to resolution…. 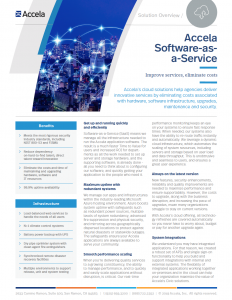 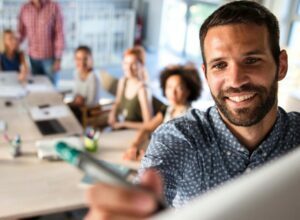 Accela’s cloud solutions help agencies deliver innovative services by eliminating costs associated with hardware, sotware infrastructure, upgrades, maintenance and security….